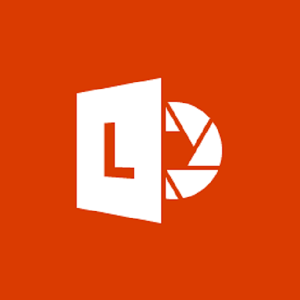 Microsoft's Office Lens scanning app is really good at what it does and that might be why they don't bother to update it too often nowadays. But this is one of those special times when it has gotten some love from the good people in Redmond. The headlining feature is getting to OCR handwritten text in scans, but I assure you that there is a bit of a catch. More practically useful is the other new feature, the option to rotate your scans. 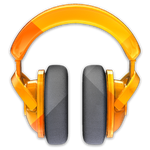 For starters, Google Music has added expandable notifications to its repertoire. It doesn't look like you'll see much more info if you expand it, but Play Music continues to be one of the best examples of how to make notifications robust and useful.